Regardless of your wedding design, these classic wedding decor trends stand the test of time—and style! 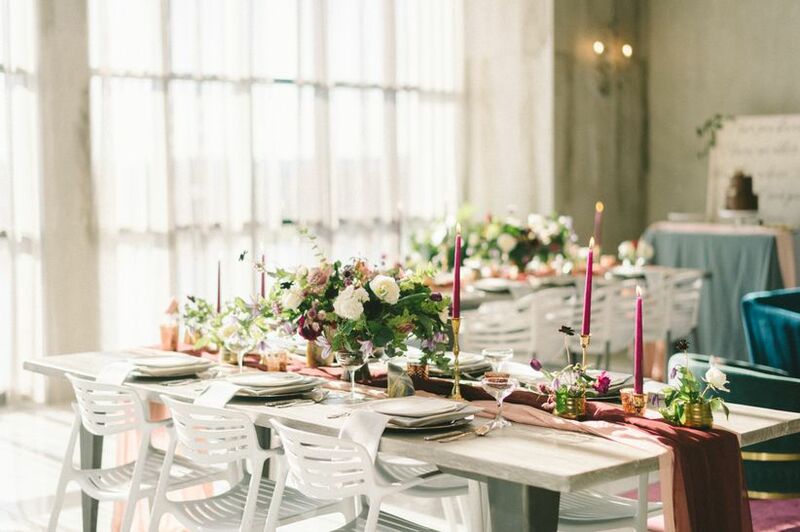 Decor is an essential part of enhancing your wedding theme, vision and mood, so it’s no surprise that we’re all guilty of searching for the perfect wedding inspo. 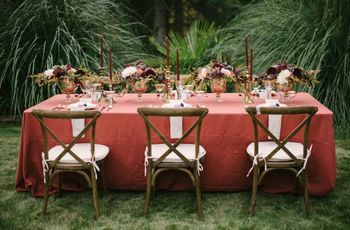 Trends come and go, but there are some decor classics that seem to pair with every wedding, no matter how many years pass. 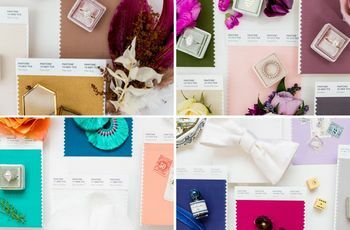 While each type of wedding offers its own unique touches (earthy decor for rustic weddings or neutral and simple for minimalistic weddings), we’re here to show you some staple decor trends that are truly timeless. See five of our timeless wedding decor details below. 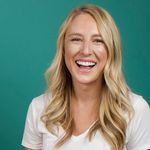 There’s a reason we’re seeing greenery everywhere - in floral arrangements, arches, centerpieces, and accents on cakes - its natural feel complements every type of wedding. Greenery can be used regardless of the season, think evergreen in the winter and monstera leaves for summer weddings. Since greenery is mainly used as an accent to other colors and as a neutral base in floral arrangements, its classic style is eternal. 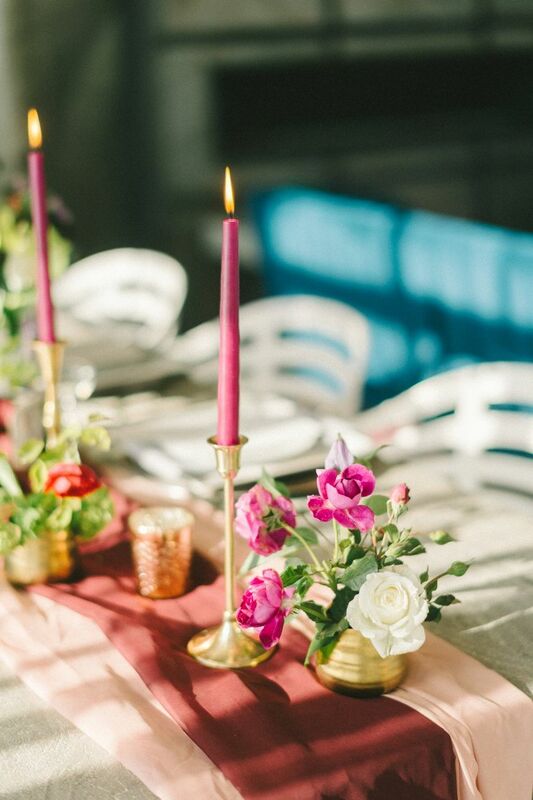 Candles are such a popular wedding decor item because they can be used in countless ways - not just in centerpieces, but lining walkways and hanging from ceilings. There are various sizes, shapes and colors, which makes it so easy to pair with any kind of decor. Taper candles offer an elegant, traditional feel, while candles in lanterns give a rustic vibe. 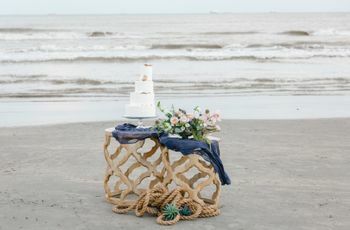 Couples can also match colors to their theme: black and moody hues for a gothic scene, all white for a natural, simplistic look, or pops of bright colors that enhance your beachy destination. Stand-out wedding flowers in bouquets can vary based on in-season blooms or wedding styles. A few signature flowers not only pop against greenery or pampas grass, but they can also be a cost-saving alternative while still achieving a stunning wedding bouquet. 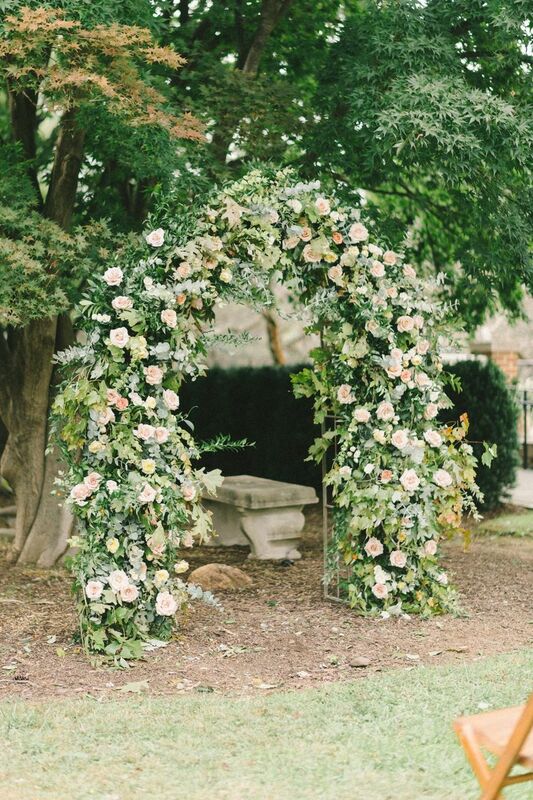 Roses and peonies pair well with the classic couple, while amaranthus, succulents and curly willows are perfect for a bohemian, rustic wedding. 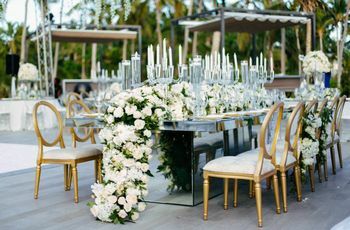 Just a few statement-making blooms will always be timeless, while switching up specific florals can provide a modern touch. Big, open spaces are just as classic as they sound. These venues can be seen in all kinds of forms - large industrial rooms, stately buildings, and spacious barns. 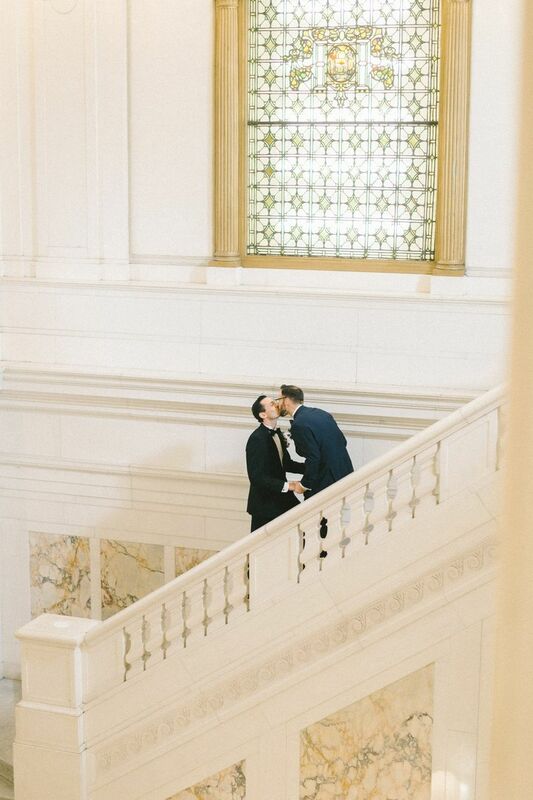 Grand venues give couples the ability to embrace the simplicity of the space, or get creative with decor. With these venues’ history and spaciousness, these gorgeous estates stay timeless year after year. 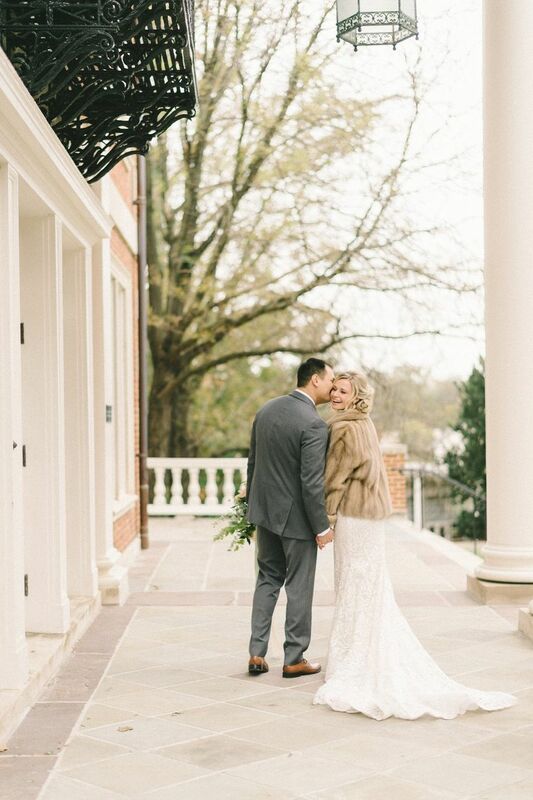 For colder temperatures or just to add a hint of something unique, wearing a jacket over your wedding dress is an everlasting trend that adds a personal touch. Depending on fashion trends and your preferred look, jackets can vary in styles. While a faux fur coat is totally glamorous, denim jackets are rustic chic, and leather jackets are perfect for the edgy bride. 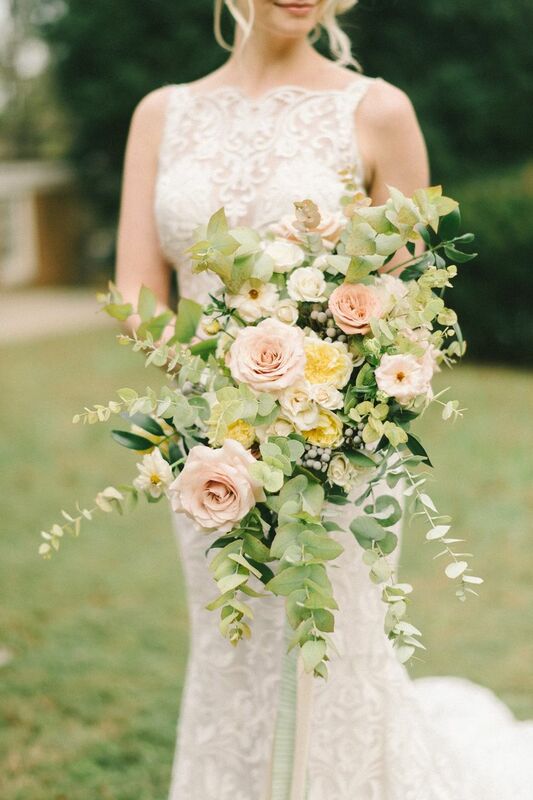 Whether brides opt to wear a jacket throughout the reception or just for photos, the result is still a beautiful, unique detail.